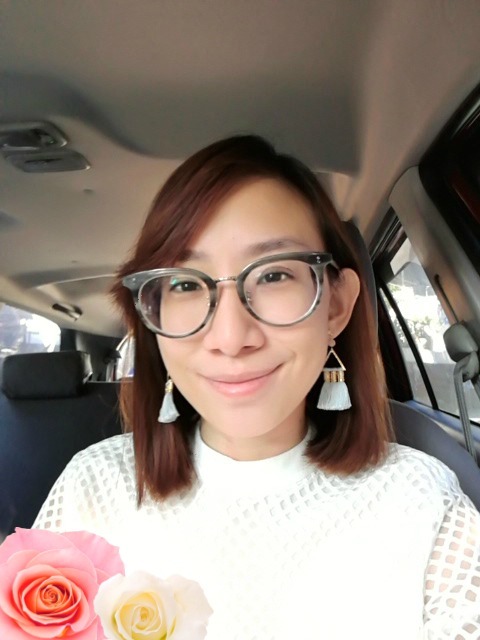 Liese has also been my go-to hair color ever since I tried it for the first time. I haven't changed to any brand and I don't think I will for as long as I'm the one doing my hair. 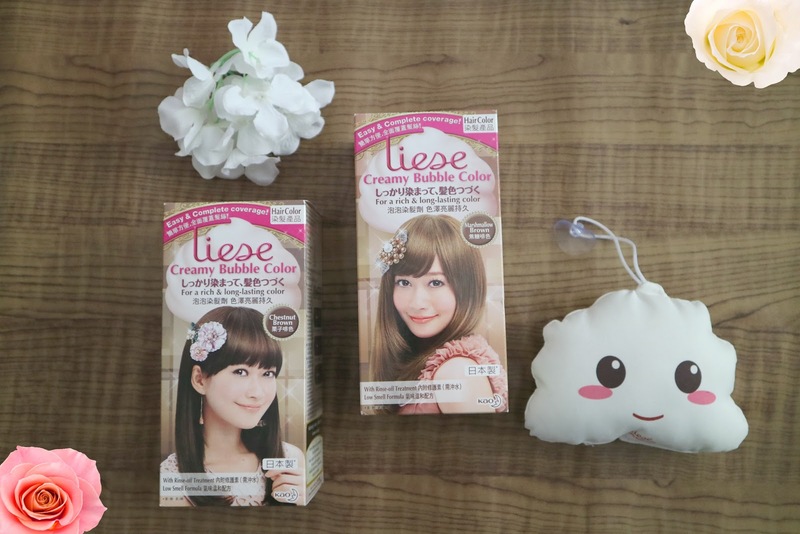 I also blogged about my first experience with LIESE >>HERE<< if you want to read on it! I'm absolutely ready for autumn! ^_^ Loving my Marshmallow Brown tone! I kinda like this better than my previous one cos it's much lighter! The great thing about Liese is that it actually prevents hair damage and instead gives you soft and smooth hair even after using it. The key ingredients are Royal Jelly extract - moisturizes hair and Hydrolyzed Silk that protects your hair. :) It is also super easy to use! I always say that it's as easy as shampooing your hair and it coats and colors every hair strand evenly!